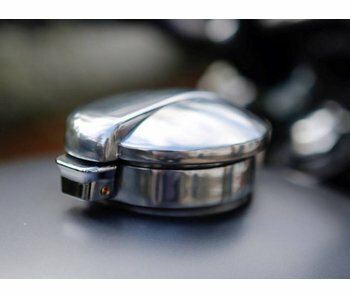 "Cafe-Racer" emblems in aluminum, for fuel tank or side panels decoration. Superb quality. Price per unit. Soft rubber bar grips for more affirmed looks and a better grip. 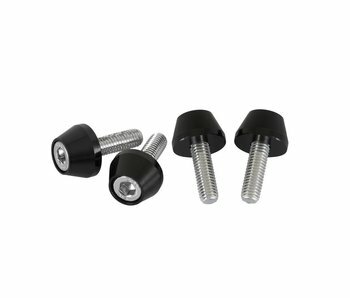 For 22mm (7/8") or 25mm (1") handlebars. Cast aluminium engine shields. 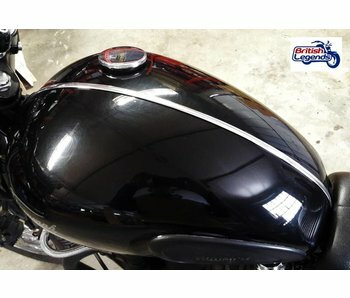 Superb quality, hand finished with several designs to choose from. Direct replacement for the originals. Price for a pair. 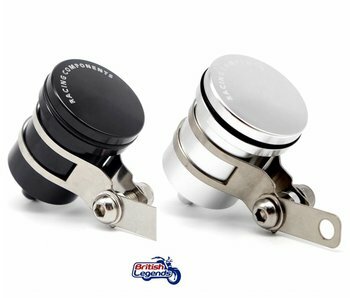 Kit to fit a dual USB charging socket on your Triumph Street Twin/Cup/Scrambler, Bonneville, Thruxton or Scrambler. 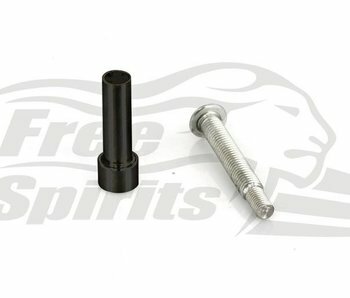 High quality shock absorbers dress-up kit to replace the ugly generic bolts used by Triumph. Stainless steel. Luggage carrier in chrome steel, including a grab handle for the passenger. German design and manufacture. 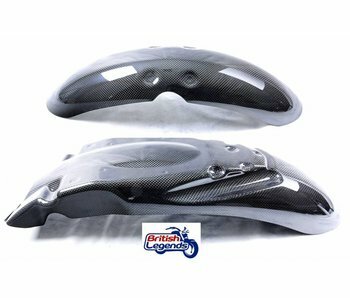 Carbon fiber mudguards for Triumph Twins 2016+ (900/1200cc). 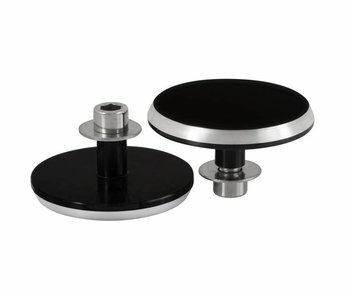 High-quality switches in solid aluminum, 2 or 3 buttons - black satin or polished aluminum finish. 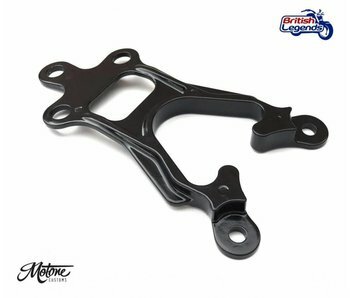 Replacement speedometer bracket for Triumph Street Twin, if you wish to change the ugly original headlight mounts.